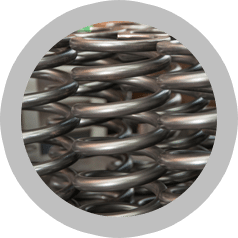 Whether you need long-term, large scale spring production or a single order, our production capability allows us to engineer everything from compression, extension and torsion springs to custom wire forms and stampings. 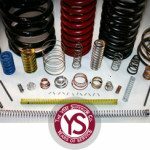 What is there to know about springs? A whole lot, it turns out. 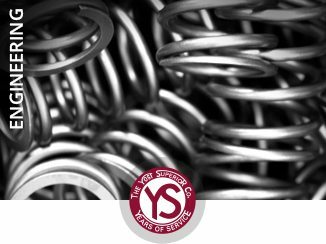 Each time The Yost Superior Co. assists a customer with a new custom spring, our engineers take dozens of factors into consideration. Any industry. Any application. 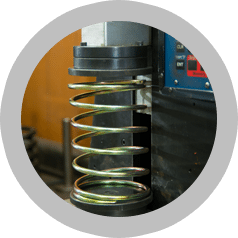 Our versatile spring manufacturers have produced custom mechanical springs for major companies across dozens of industries. 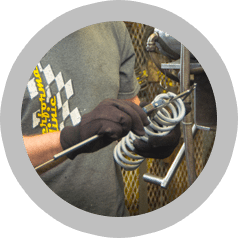 With more than 100 year’s experience, we have executed almost every custom production project imaginable. 100 Years of Quality, Precision and Superior Service. 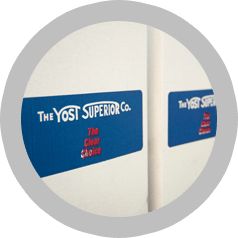 For more than 100 years, The Yost Superior Co. has been a leading manufacturer of compression, extension, torsion, wire, stampings and custom wireforms. 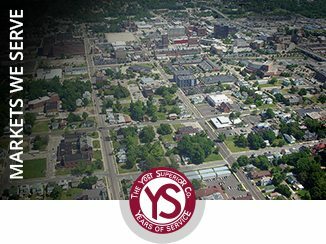 As a family owned operation based in Springfield, Ohio, we have a tradition of providing reliable, high quality service to Ohio and the nation.